Standard lodging with regular facilities & amenities, may include private bathrooms, hot showers etc. Accommodation varies from doubles, twins to family rooms, & community guesthouses. Lodging premises may include interior & exterior lounge areas, and a restaurant for included meals. 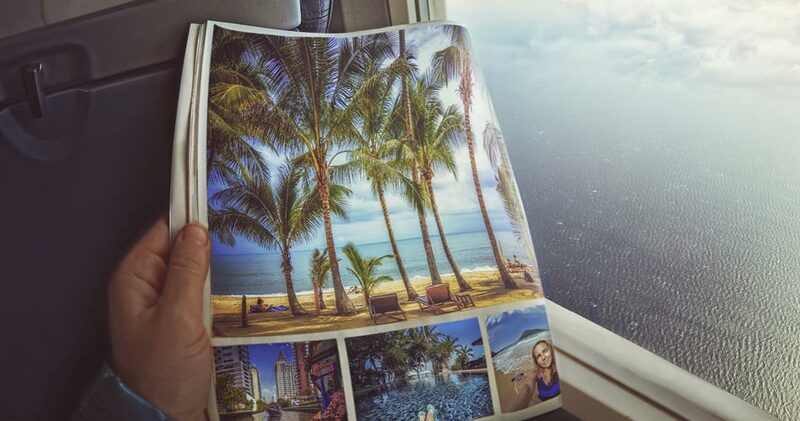 Programs from 4 to 10 days in length, with multiple hotels arranged throughout your stay. An average physical condition is required. 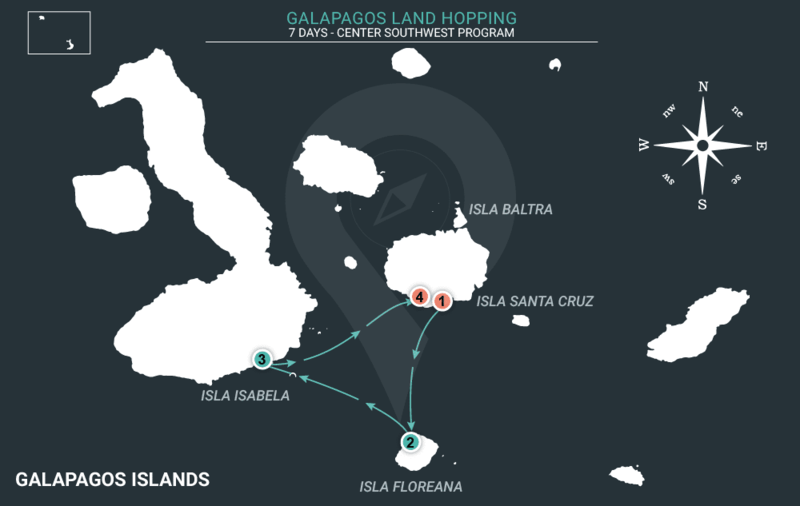 Activities may include, but not limited to biking, light hiking, snorkeling, rafting, kayaking and horseback riding. 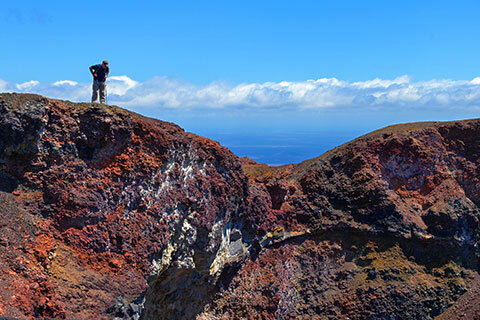 Itineraries that include a hotel stay in 2 to 4 main islands, transfer to different islands as your tour progresses. Programs are based on available surrounding visit points. Public ferries are used as transportation between main islands. 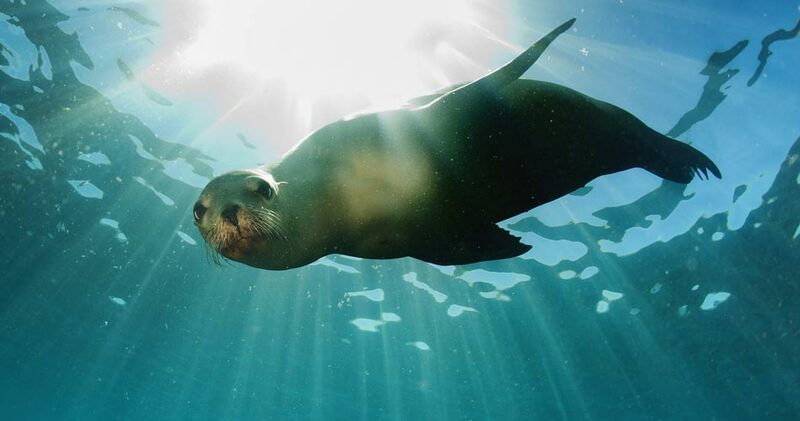 Snorkel with sea lions, marine iguanas & much more. An underwater world waiting to be discovered! 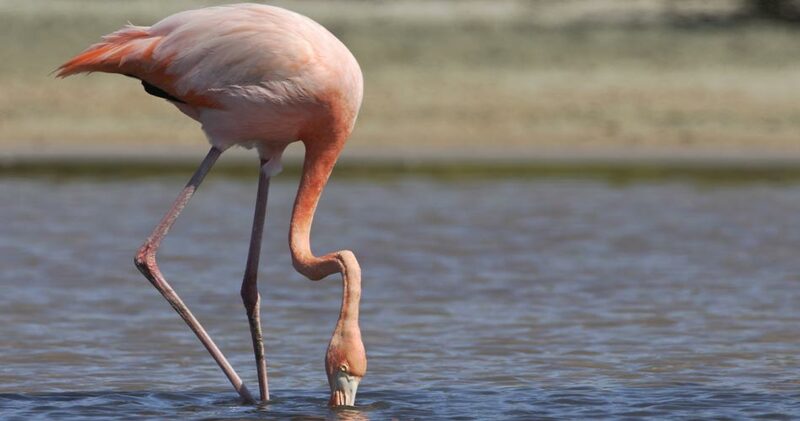 Observe a colony of flamingos in an isolated lagoon. 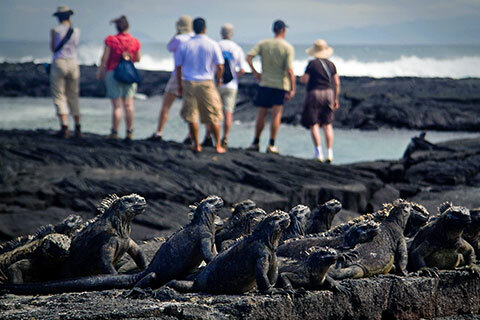 Be amazed at the unique wildlife of the Galapagos Islands. 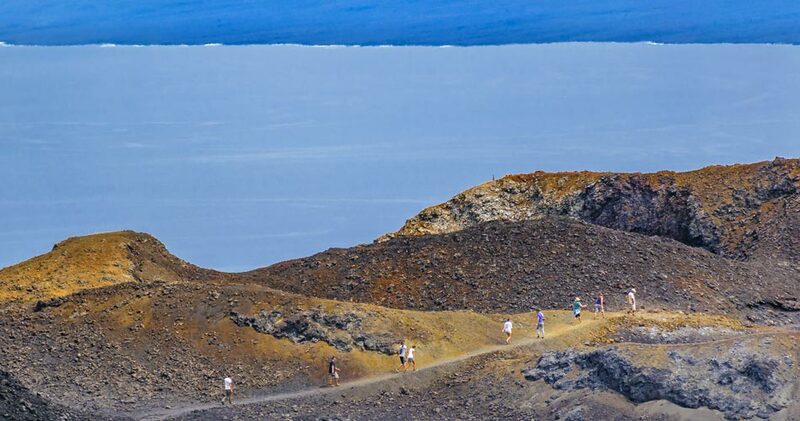 Hike up Sierra Negra Volcano – the second-largest volcanic crater in the world – and walk on the lava fields. 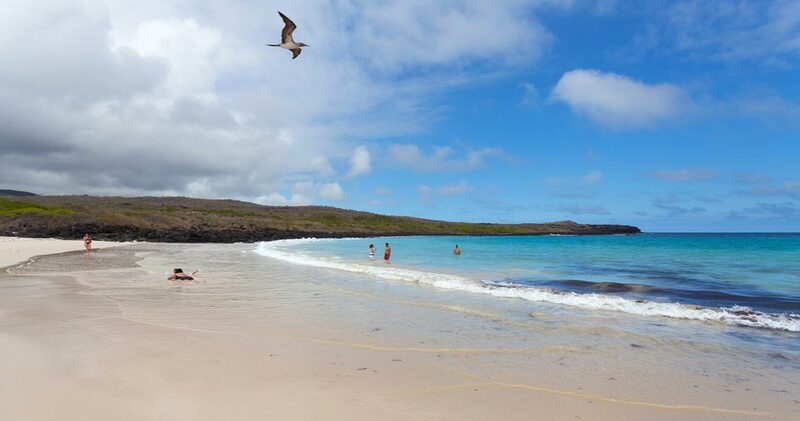 Walk along black & white sand beaches, surrounded with untamed and unique wildlife. A once in a lifetime experience.